Warm hollowbody tone and classic looks. Bop it in style. 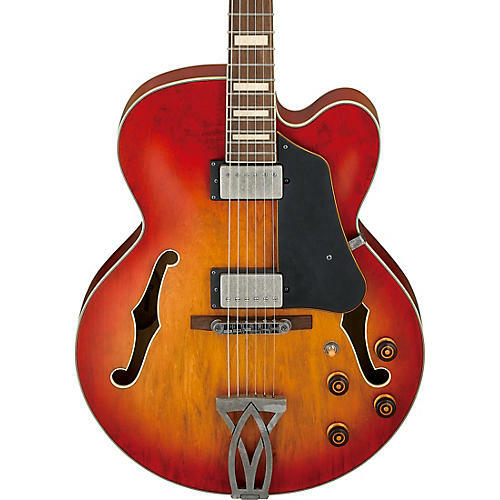 Order your Ibanez Artcore Vintage AFV75 now.